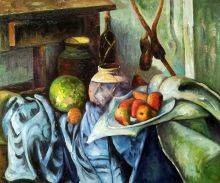 Still life paintings are often some of the most impressive pieces created by an artist. 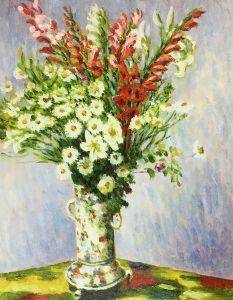 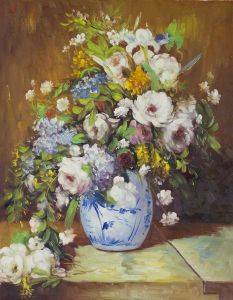 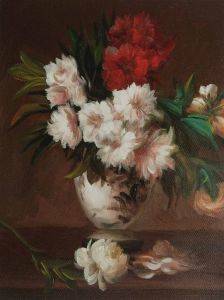 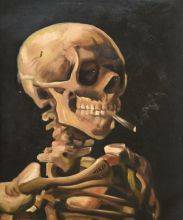 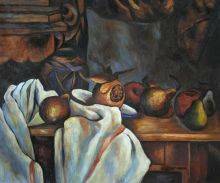 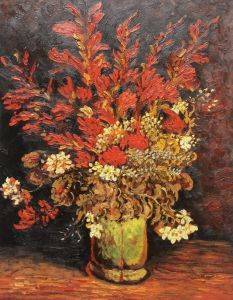 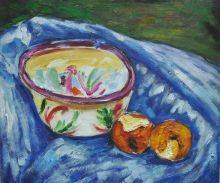 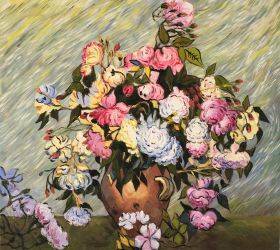 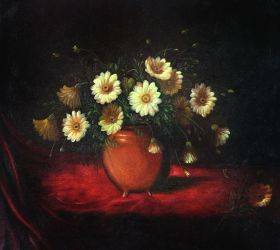 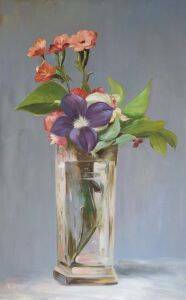 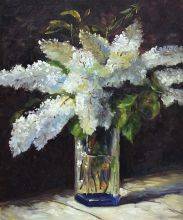 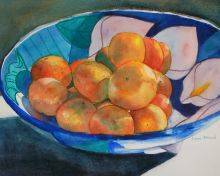 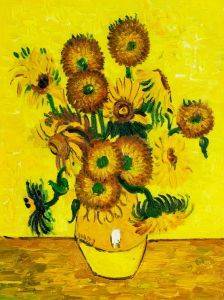 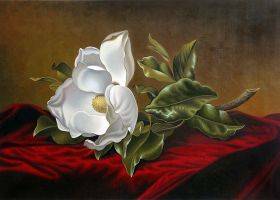 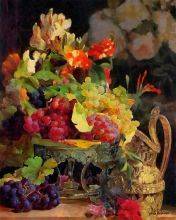 At overstockArt, we offer a wide variety of these highly detailed and beautifully painted still life works. 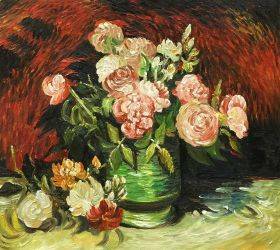 Our collection features still life painters who are some of the most revered in art history, including Renoir, Van Gogh, Cezanne and Monet. 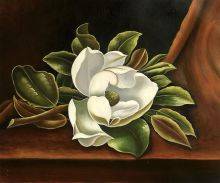 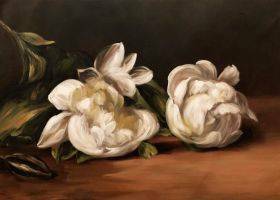 With their simple settings and subjects, these still life paintings provide a gorgeous accent to any room in your home or office. 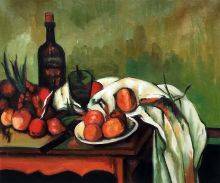 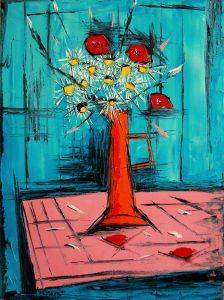 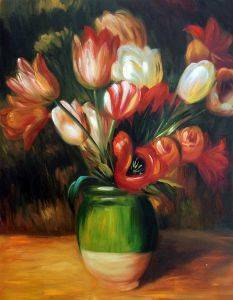 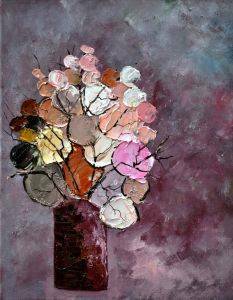 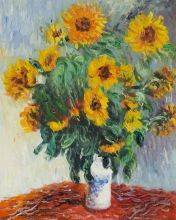 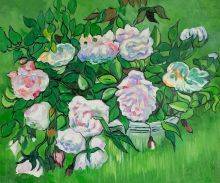 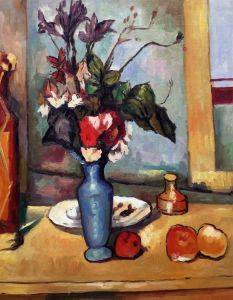 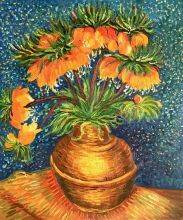 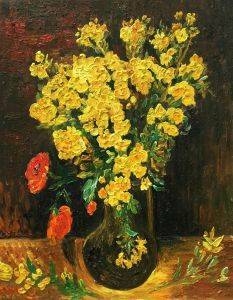 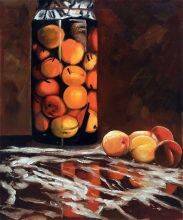 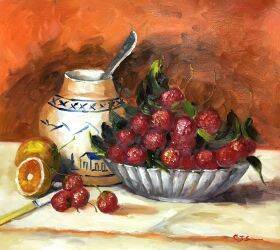 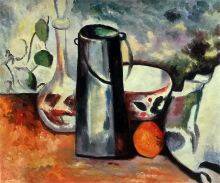 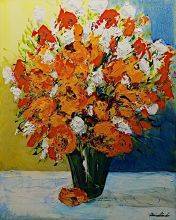 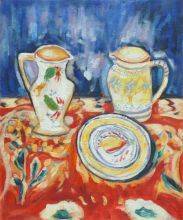 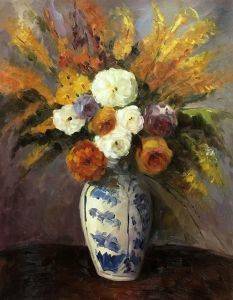 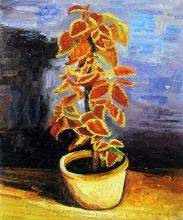 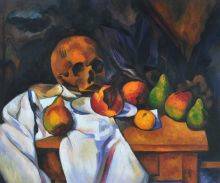 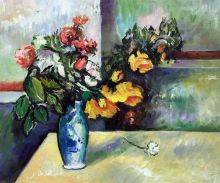 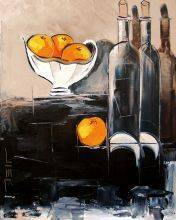 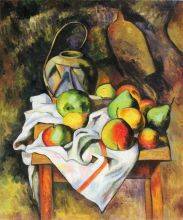 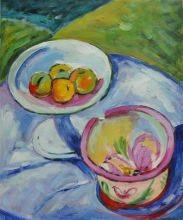 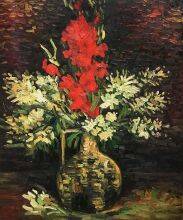 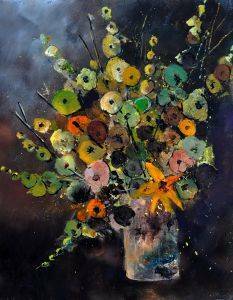 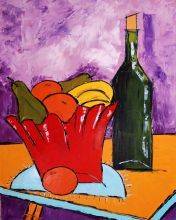 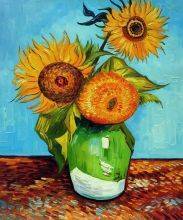 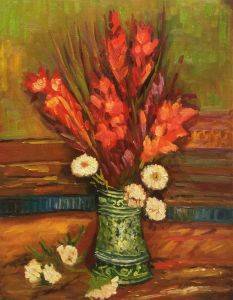 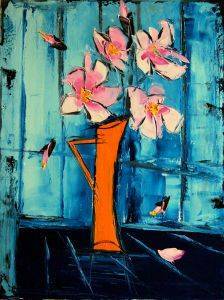 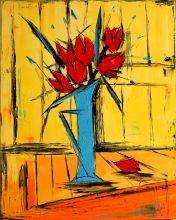 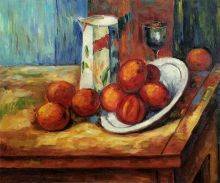 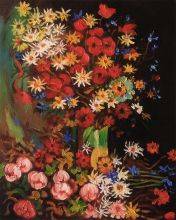 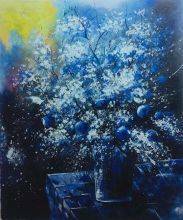 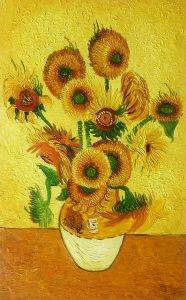 Shop for stunning and affordable still life oil paintings online at overstockArt today. 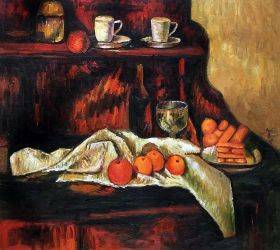 A still life painting is typically marked by its quiet tone. 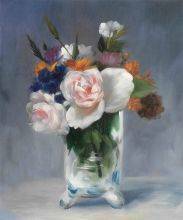 Many artists hone in on this remarkably peaceful subject by using soft colors and gentle brushstrokes in their still lifes. 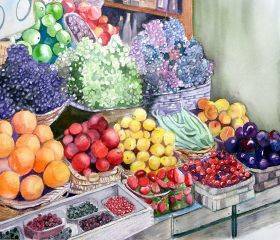 Because there is no distraction and no movement, still life paintings are some of the most relaxing to look at. 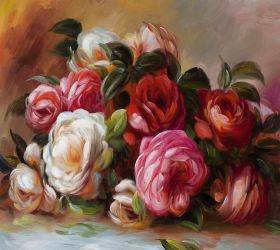 Many people place these paintings in rooms where they'd like to create a tranquil atmosphere at home, such as bedrooms, master bathrooms or dining rooms. 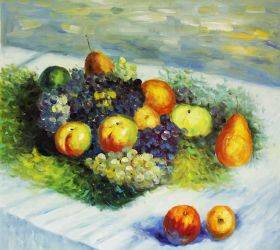 These incredibly thoughtful and peaceful paintings are just what you need to create a serene retreat in offices as well, whether it's a lobby, a waiting room or a personal office. 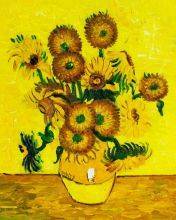 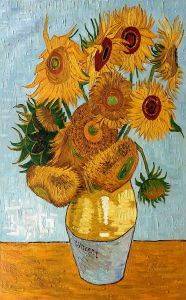 In this collection, you'll find pieces by some of the greatest painters in art history. 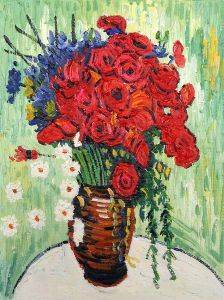 Though their priceless originals now hang in museums, you can own an equally stunning painting that looks just like the original when you order from overstockArt. Each of our oil painting reproductions is carefully hand-painted to resemble the artist's original vision. 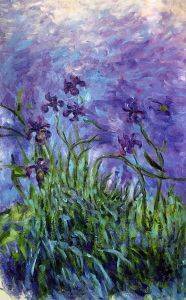 You'll be blown away by the detailed brushstrokes and gentle colors on the canvas. 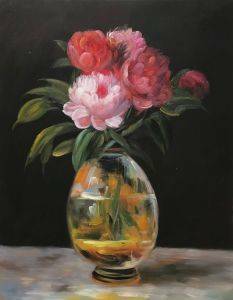 Find an inspiring still life painting to add to your collection when you shop on our site.